Are you looking for providers of the most exceptional new roof installations in Bournemouth? If so, look no further than ProRoofing. 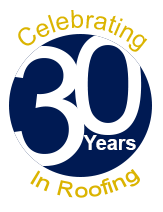 We pride ourselves on having over 30 years of experience providing the finest domestic and commercial roofing and loft conversion services to many highly satisfied clients. To find out more, get in touch with our friendly and helpful team by calling us 01202 518763 today. Are you looking to give your home a brand new lease of life? Or to repair your existing one? Let our highly trained and qualified team of experts assist. We cater to a variety of clients located in Dorset and Hampshire. Whether you’re looking for flat, pitched and new roofs or the laying of roofing felt and roof tiles, no project is too big or small for our experienced team. With over 30 years of experience, you can rest assured that all of the work is undertaken by only the most qualified team of professionals. 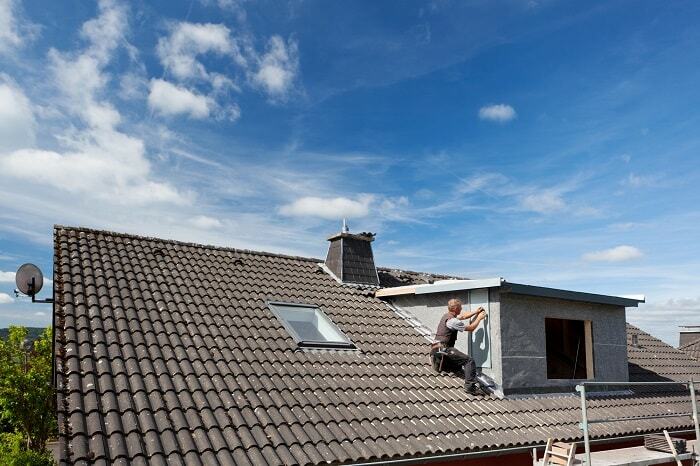 If you’re a business looking for specialists in commercial roofing, ProRoofing is just that. We offer a bespoke commercial maintenance service, which can be tailored to your exact requirements. We’ll carry out periodic visits to your site to carry out roof preservation works, including general cleaning and repairs. Our service is available for all commercial buildings and, with our 24-hour call out number, we can be with you in no time at all to assist with issues such as damaged roofs and leaks. To find out more about the providers of the most exceptional new roof installations in Bournemouth, get in touch with our friendly and helpful team by calling us on 01202 518763 today. At ProRoofing, we understand how frustrating it can be to encounter a problem with your roofing. Not only is it highly inconvenient, but it can be detrimental to your heating provisions, and you may find yourself letting money slip down the drain. As providers of the finest Bournemouth New Roof Installations, we can assist with all of your requirements. As you would expect, we endeavour to use only the finest and most environmentally friendly materials, which means we offer not only an exceptional but conscious service too. This is something we assess on a regular basis and strive to continually improve, which we hope minimalises the effect our service has on the environment. All of our waste is disposed of in a considerate manner, which means you can rest assured that we provide the most exceptional new roof installations Bournemouth has to offer. Why choose us for your new roof installations in Bournemouth? With over 30 years of service, a dedicated team and a passion for offering the finest service, we guarantee that you won’t find better new roof installations in Bournemouth. In addition to providing an exceptional roofing service, we offer a variety of other provisions, such as scaffolding, loft conversions and commercial roofing. 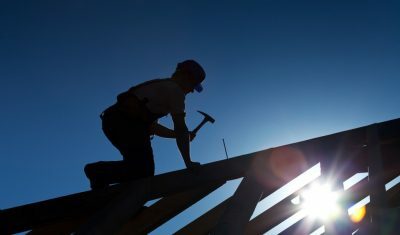 As providers of the best new roof installations Bournemouth offers, we adhere to all health and safety legislation, which ensures we provide not only an exceptional but safe, service too. Do you still need convincing that ProRoofing is providers of the best new roof installations in Bournemouth? Get in touch with our friendly and helpful team, who will be happy to assist with all of your enquiries. To find out more about the providers of the most exceptional new roof installations in Bournemouth, get in touch with our friendly and helpful team by calling us on 01202 518763 today. Alternatively, you can email us at office@pro-roofing.co.uk, or fill out our online enquiry form, and we’ll get back to you as soon as possible.